How Will The New Mortgage Rates Effect The Housing Market? – The Speaker News Journal How Will The New Mortgage Rates Effect The Housing Market? In an effort to deal with “house prices that have been elevated,” the Canadian federal government raised down payments on houses over $500,000. Analysts have questioned whether the new policy will have any meaningful effect on the market at all, while many Canadians say the change only makes it harder for new Canadian home buyers, and may make it easier for what many are pointing to as the main cause of the ongoing massive increases in house prices — foreign ownership. Beginning this month, the Canadian Mortgage and Housing Corporation requires a 10 percent down payment on any portion of a mortgage it insures above half a million dollars. Any portion up to $500,000 will require the same down payment as before — 5 percent. How this change effects house buyers will likely depend on where those house buyers live. In Canada overall, the average price of a home is under $500,000. Not counting Greater Vancouver and Greater Toronto, where prices have shot up 23-35 percent in the last five years, the average house costs $337,000, and if you exclude B.C. and Ontario, the price is under $300,000. In these regions, a $500,000 house would be a more expensive dwelling and would be in excess of what they typical home buyer would be looking for. However, in Toronto and around Vancouver, the average is above $500,000. Even the Fraser Valley now has an average house price of half a million dollars. In these regions, all home buyers — even new families starting out — will be effected by the change. There seems to be a discrepancy between what government officials and housing analysts are saying about the new mortgage rate and what Canadian citizens are saying about it, however. The federal government said of the matter that they wanted to make sure they created an environment that protects home buyers by insuring that they have enough equity in their homes. Analysis have said that the change will effect a tiny fraction of Vancouver home buyers, and that a strong B.C. 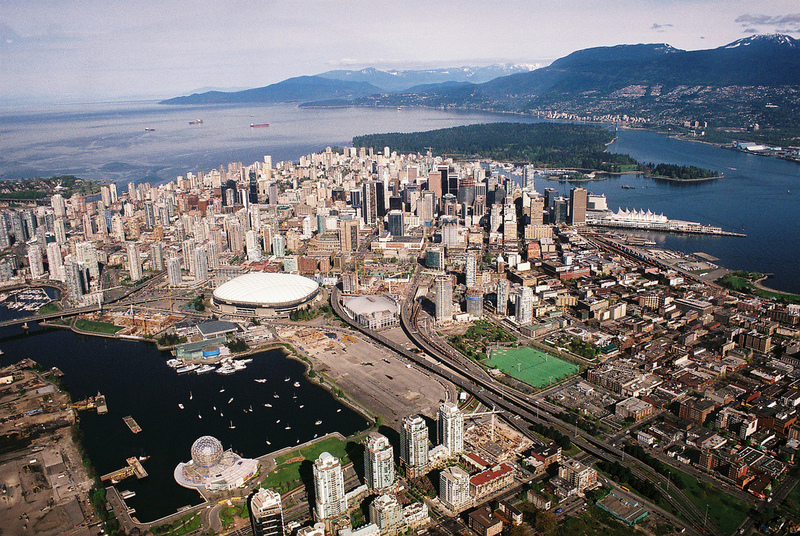 economy and high employment rate are the cause of the huge housing price changes in Vancouver. However, reading the responses to these statements (try either of the above links, or any other news story on housing prices) the most prevalent thread is one pointing at something the federal government and real estate analysts are not mentioning: foreign buyers, especially Chinese buyers. The majority of commenters on news stories on this subject are to voice this concern. Yet it is not raised by local or federal politicians. They have also pointed out that increasing the price for houses at this level will only make it more difficult for local buyers to own a house, and won’t effect foreign buyers who are already coming with a down payment that is larger than the required minimum. What do you think, Canadians? How will the new mortgage rates effect the housing market?